One of the greatest challenges a newsroom faces happens two nights every year: the primary and general elections. Despite the fact that elections are scheduled events, they can be tougher to cover than a breaking spot news story and, in many ways, are more important. Proven election reporting system to win election night. Our Elections Solutions are designed to prevent the on-air disasters that have cost many newsrooms their credibility on election night. 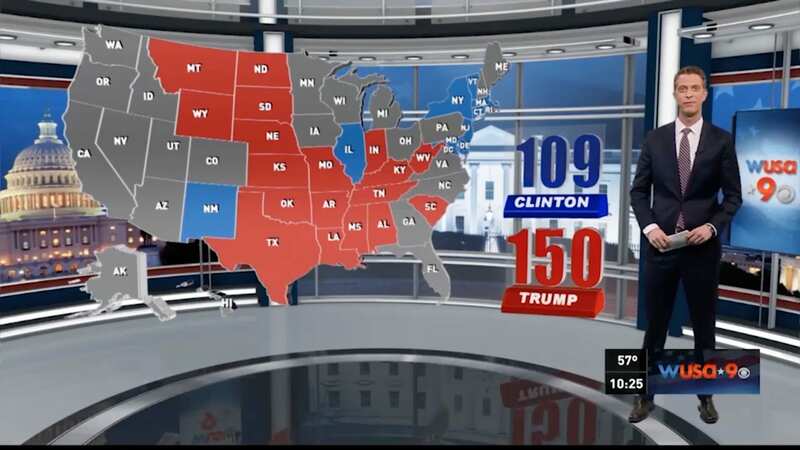 You’ll have the most powerful tools in election reporting available today, from pre-production and data collection to talent prompting and on-air graphics. Our Elections Solutions are in use in all market sizes in America – in newsrooms large and small. 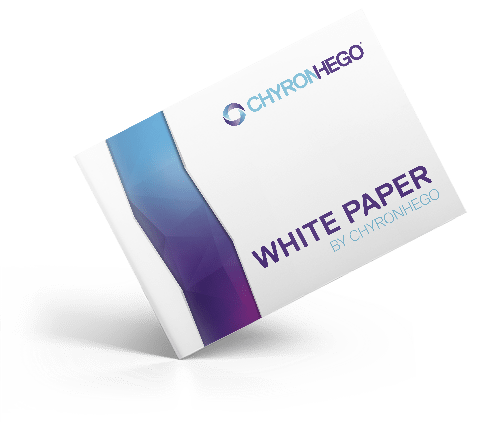 ChyronHego election products are used to manage several hundred races at a time – and, we have a long history of reliability. Our products have gained an industry reputation for software that “just works” and delivers on election night. NewsTicker: First To Air, Web, & Mobile. The moment new data is received, it is ready for air. You don’t have to restart the display or wait for a batch process to finish processing. And, exporting to your website and mobile provider is automatic, fast, and tailored to your look. Give your talent an edge with a dedicated studio display of what is being sent to your full-screens – in sync with your CG. View extra notes about the race automatically as the control room queues them to air. Speed-up training, preparation, and election-night operations using NewsTicker’s intuitive and responsive web-based interface. There are no complicated “right-clicks” or hidden fields requiring extensive training – just a clean user experience. Our NewsTicker Election Solution is built on enterprise Linux using one of the fastest SQL databases available. The underlying code is optimized for large, multi-user environments, with the accompanying hardware scalable for demanding use.